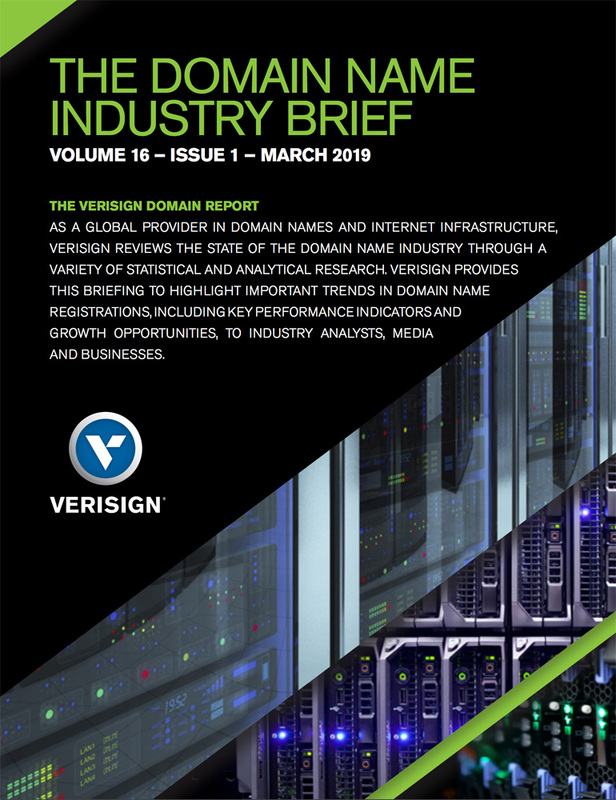 Q4 2018 – Download Full ReportVerisign today released the latest issue of the Domain Name Industry Brief, which shows that the fourth quarter of 2018 closed with approximately 348.7 million domain name registrations across all top-level domains (TLDs), an increase of approximately 6.3 million domain name registrations, or 1.8 percent, compared to the third quarter of 2018. 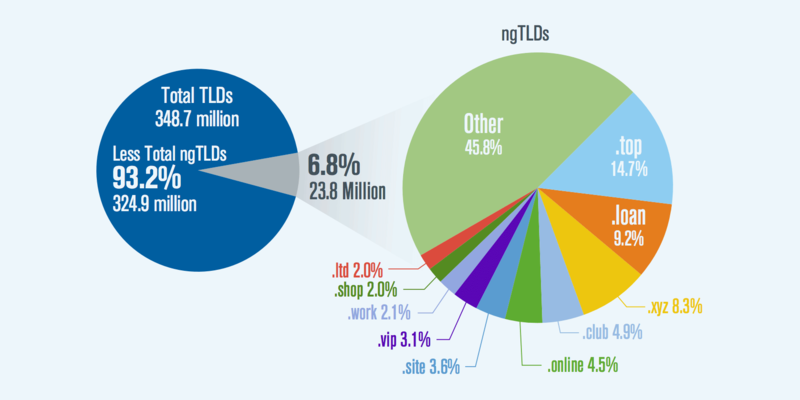 Domain name registrations have grown by approximately 16.3 million, or 4.9 percent, year over year. Local Time: Tuesday, April 23, 2019 07:06 AM PDT – Page Load: 0.2582 Sec.